In the August 2015 Tax Justice Network Podcast: Sun, sea and tax: the Taxcast goes to Mexico and looks at how multinational tourism operates there. Plus: we ask why Luxembourg is printing euros like there’s no tomorrow; whether Brazil’s offer of a tax amnesty to its tax dodgers will work; and how much longer ‘emerging economies’ and other countries left out of the reform of global tax rules will put up with it. The taxcast is also available here. 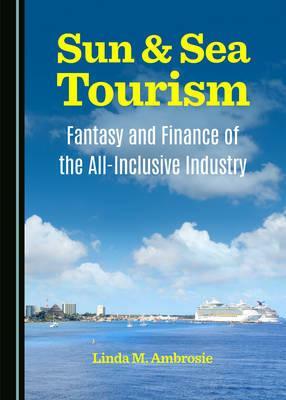 Featuring Tax Justice Network’s John Christensen and Linda Ambrosie, author of Sun and Sea Tourism: Fantasy and Finance of the All-Inclusive Industry (LINK www.tourismfantasyandfinance.org) Produced and presented by @Naomi_Fowler for the Tax Justice Network.